Musical instruments, especially electronic ones, fascinate me. Music is such a mature art form, possibly the oldest. Music captivates me even though I have no talent for it. 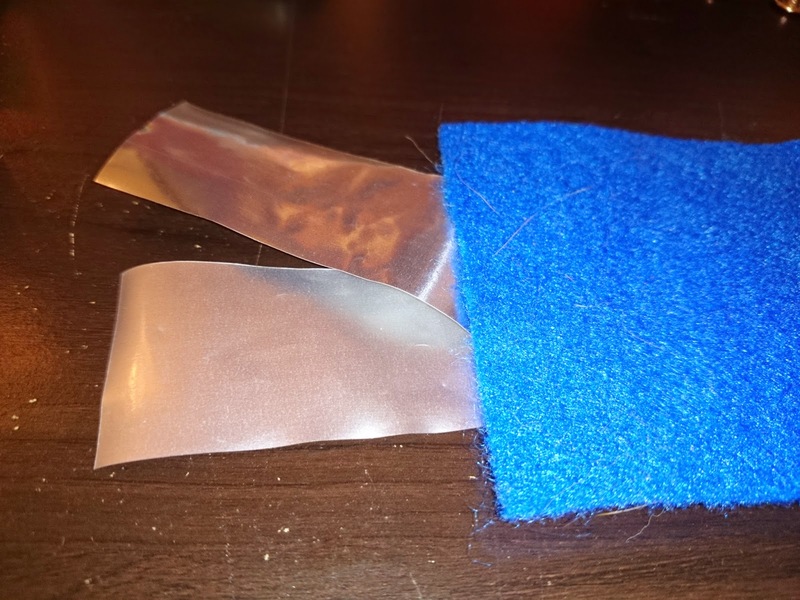 Before this blog I built a Guitar Hero guitar that would play actual music, not prerecorded, and a Theremin-like device that was fun but ultimately disappointing. It sounded like a firetruck fighting a brass trampoline. My first attempt at a Theremin used inexpensive ultrasonic distance sensors but tried to output sound through a DIN MIDI output. Unfortunately MIDI was a poor choice. MIDI is great for sending single notes and bending them a little whereas a Theremin relied on a single note infinitely modulated while changing the volume. If you looked through eBay it would be easy to find lots of simple devices called Theremins but the cheapest ones are just a light sensitive resistor that changes the frequency of a 555 timer outputting a sine wave. That’s another thing that digital circuits don’t do well, sine waves. The last completed project of Year 02 was an OpenSCAD program which generated spur gears. It was a good program for the most part but it lacked some important things which I had programmed into my first attempt at gears that used triangular teeth. In my triangular tooth gears there was an option for creating spokes. The program was smart enough to fill in the whole gear if less than two spokes were declared. These two programs were integrated so the spur gear program had the option of adding spokes. Since these gears will probably be made out of wood it would actually be easier to build the gears without cutting the interior. Spokes were originally programmed so gears could be printed with a minimum amount of plastic. 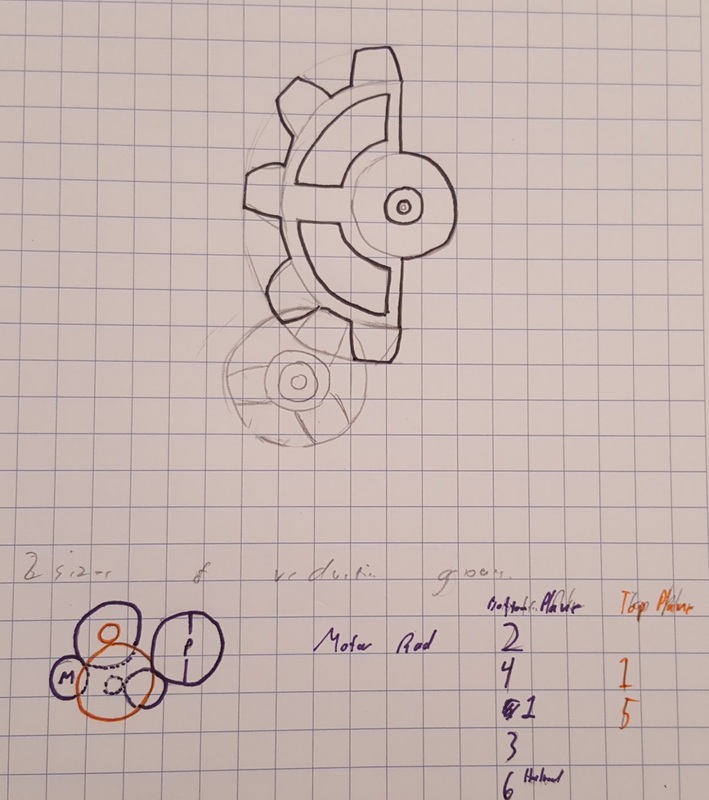 A rough sketch was drawn so the gears could be arranged and sizes could be estimated. 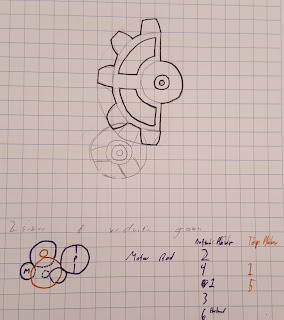 Once the program was written it was a simple matter to arrange the gears roughly how I liked them based on the sketch. 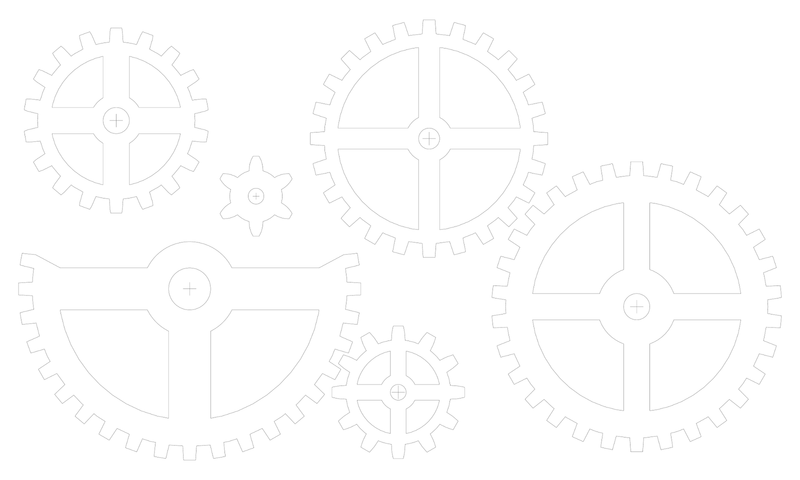 Gears which could share an axle in the model should be assumed to be a two-tier gear. The largest gear will only have half of the teeth produced. 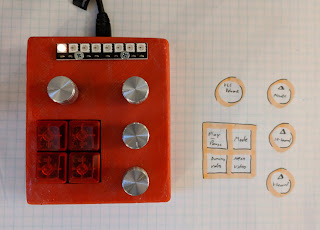 This will be the gear connected to the potentiometer and the slowest moving. By making it with only half the teeth it will be more apparent when it moves which will be important since it will be moving according to the position of the player's hand. A full-sized PDF was created, 48” x 60”, in order to print the gears. The largest gear was intended to have a diameter of nearly two feet. These PDFs were also broken into three 36” x 24” sheets. These pages could be scaled and the gears would still work so long as the pages were scaled uniformly. 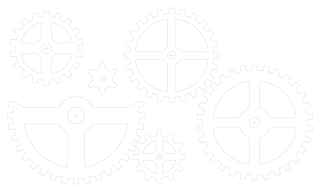 All the files for these gears have been included in a single download.